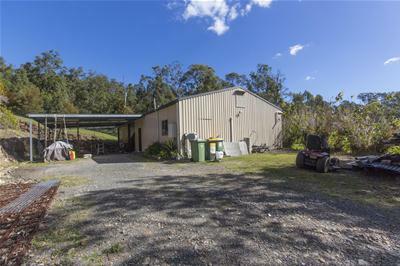 You're in great company here! 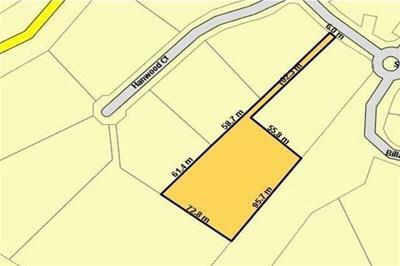 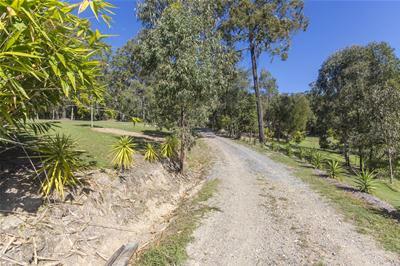 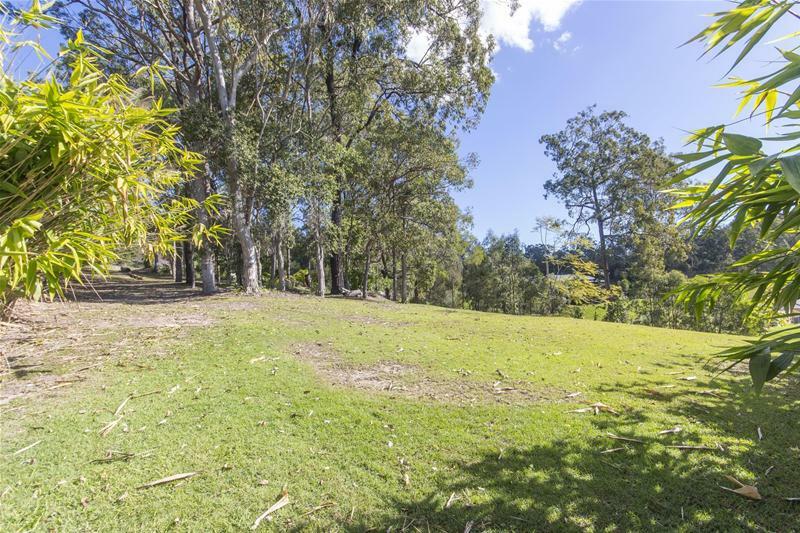 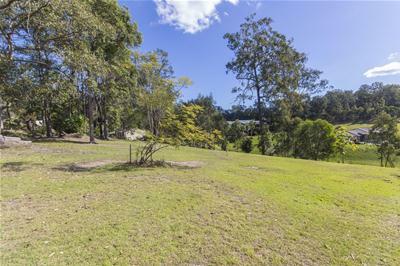 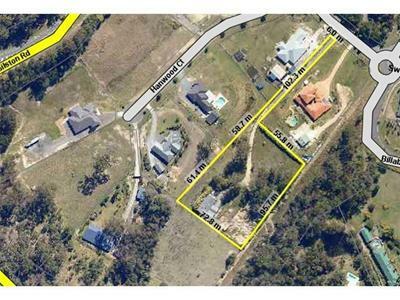 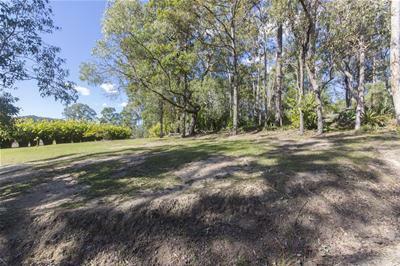 Set amongst prestige acreage homes within "Gilston Grange" estate, this stunning acreage lot is perfect for you to build your new home (subject to council approval). 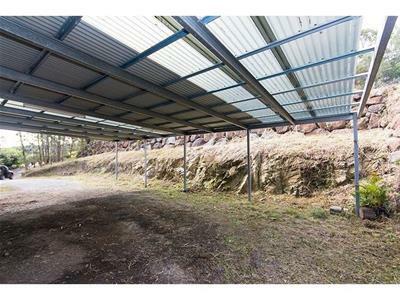 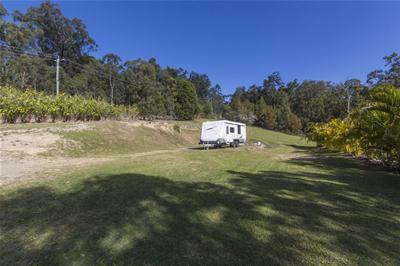 This picturesque 7244m2 lot provides the bonus of an existing large self-contained shed to utilise whilst building your dream home.